In 1937, Popular Science published an article called “Hemp: The New Billion-Dollar Crop” that listed over 25,000 potential uses for the plant. While this ancient crop has recently started to gain popularity around the world, it still hasn’t received the attention it deserves. Which might be due to the fact that hemp is just a type of marijuana that can’t get you high. 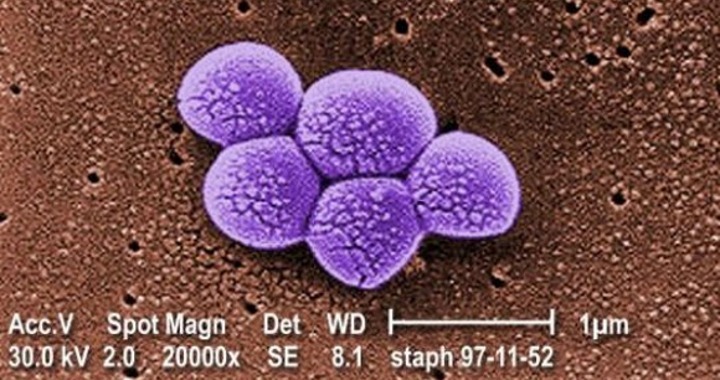 A Colorado company is using hemp to fight the spread of staph infections in hospitals. The plan is to offer antibacterial hemp fabric as a replacement for traditional cotton and polyester fabrics, where bacteria are known to survive for up to months at a time. Various chemicals found in both hemp and cannabis have been shown to possess antibacterial and antifungal properties. EnviroTextile’s hemp fabric is still in development, but has already shown promise in early lab tests. Insulation made from hemp is quickly becoming a popular eco-friendly alternative to traditional insulation materials like mineral wool. Not only is hemp a more sustainable raw material, but the final product is also carbon-negative. That means it has the ability to absorb more greenhouse gases over its lifetime than emitted during the production process. The production of mineral wool, on the other hand, contributes greenhouse gases to the atmosphere. 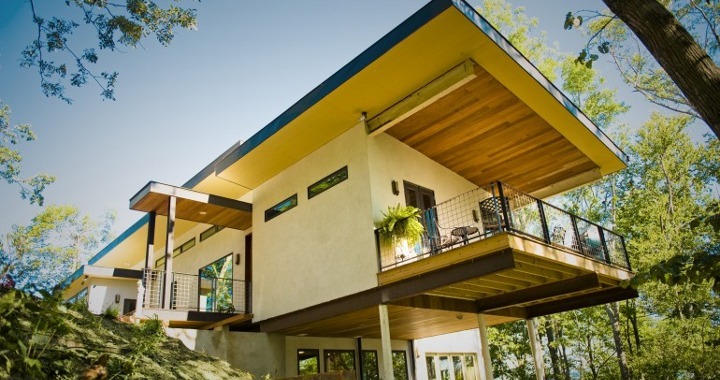 A recent study compared the two insulation materials head-to-head and concluded that hemp was the more sustainable choice. Hemp has also found its way into concrete mixes. 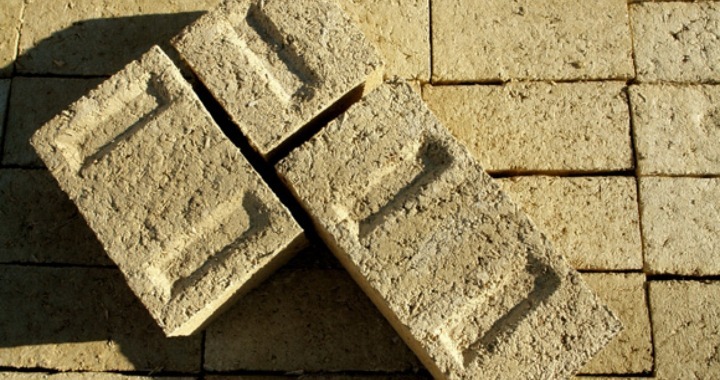 Hemp concrete can be used for a variety of construction needs, from walling to roof insulation to flooring. On top of being carbon-negative, hemp concrete is said to be easier to work with and has natural insulating and moisture regulating properties. Hemp bricks also lack the brittleness of traditional concrete and thus do not require expansion joints. 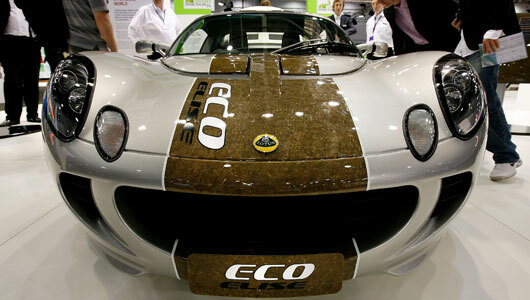 Hemp composite can be found in cars made by Audi, BMW, Ford, GM, Chrysler, Mercedes, Lotus and Honda, among many others. Biocomposite made from hemp fiber is just as strong as fiberglass, but incredibly lightweight. All-electric cars like the BMW i3 are especially reliant on hemp. BMW was able to shed about 10% of weight from the i3′s door panels by using hemp composite instead of traditional materials. With fuel economy becoming a primary focus of all car makers, hemp composite will only become more common in cars in years to come. 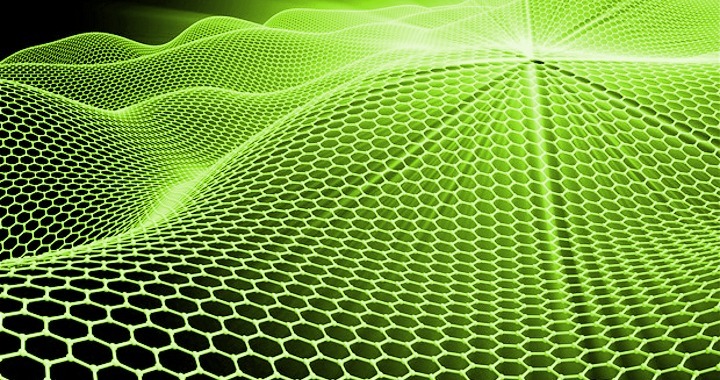 Graphene is often touted as the future of nanotechnology and the thinnest, strongest, and lightest material ever made. But how does hemp compare? Apparently, it’s even better. Earlier this year, chemical engineers from the University of Alberta turned hemp fiber into a nanomaterial with similar properties as graphene, but a much lower price tag. What’s more, when it comes to making energy storage devices like batteries and supercapacitors, the hemp nanomaterial showed “superior electrochemical storage properties” compared to graphene. Research is still in its early stages, but if the results hold, hemp could eventually be used for a wide range of nanotechnology applications, from flashlights to solar cells.